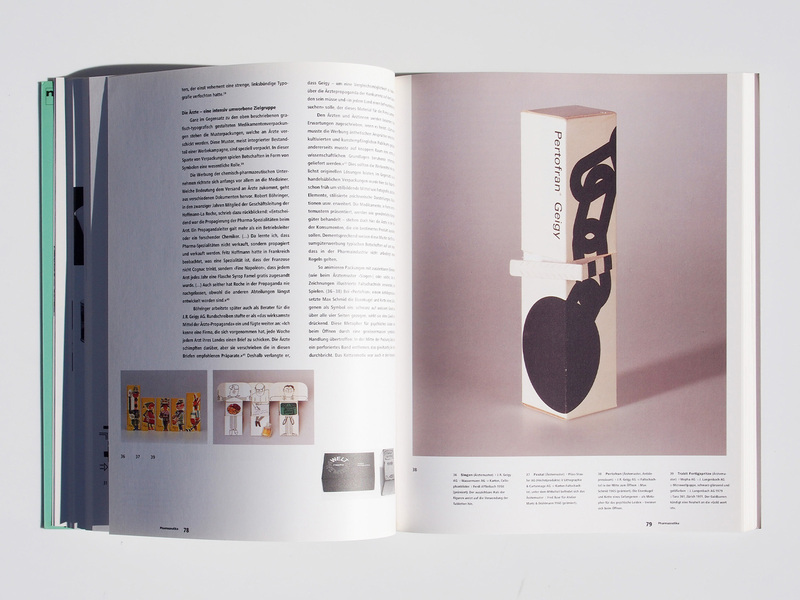 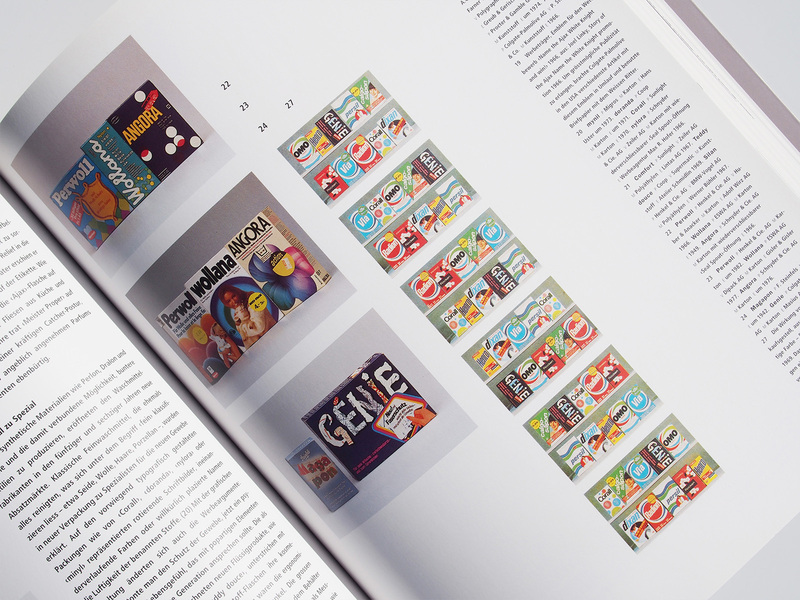 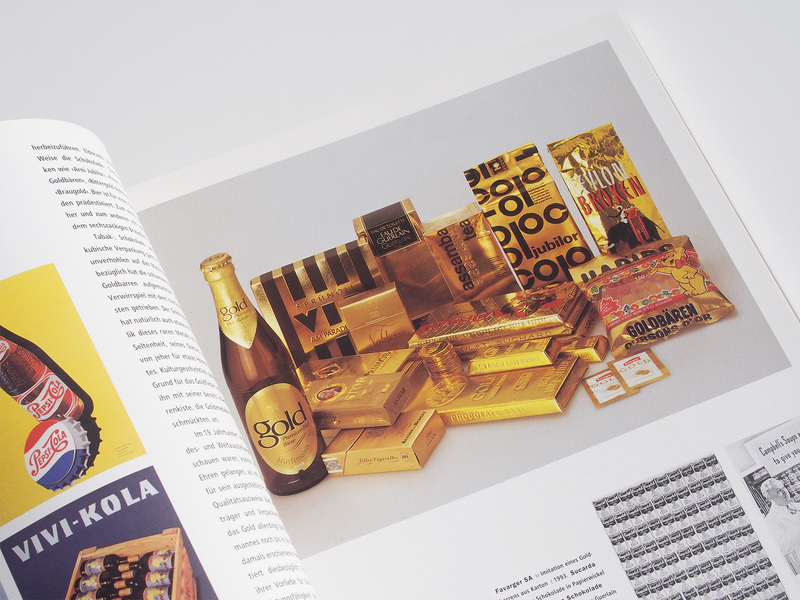 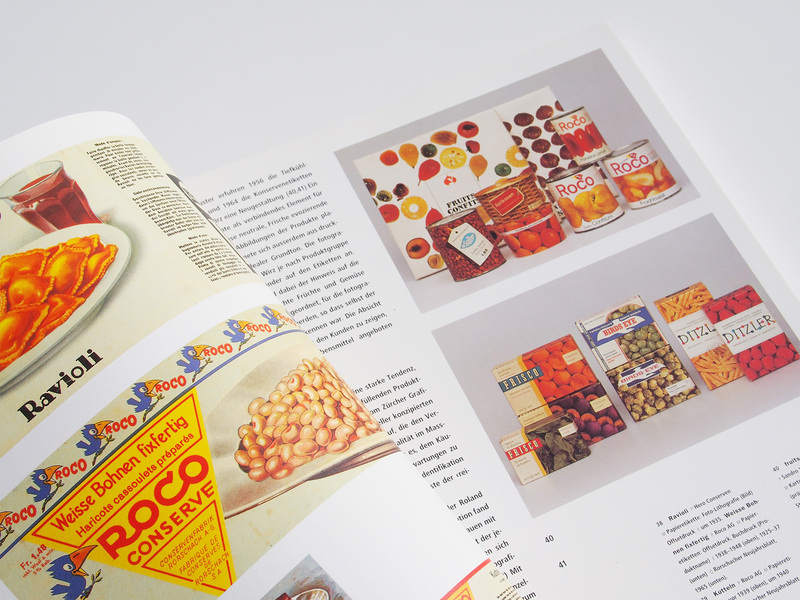 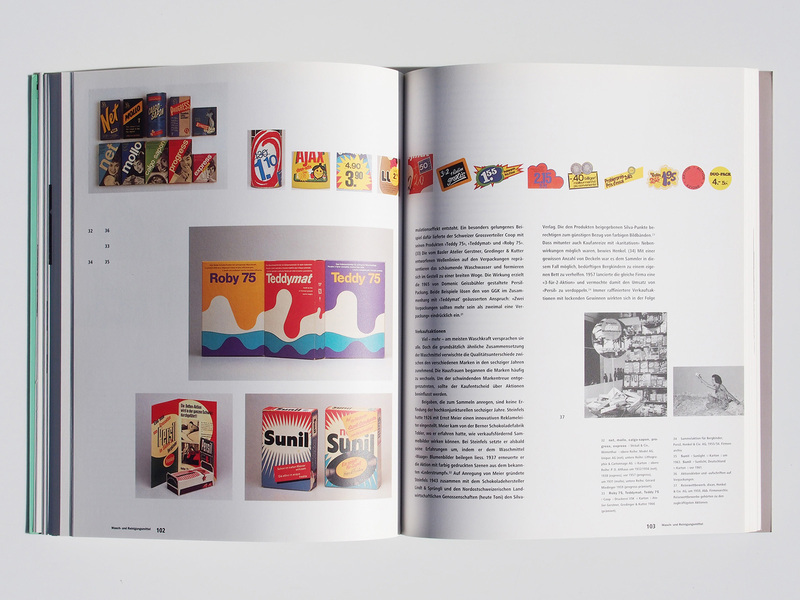 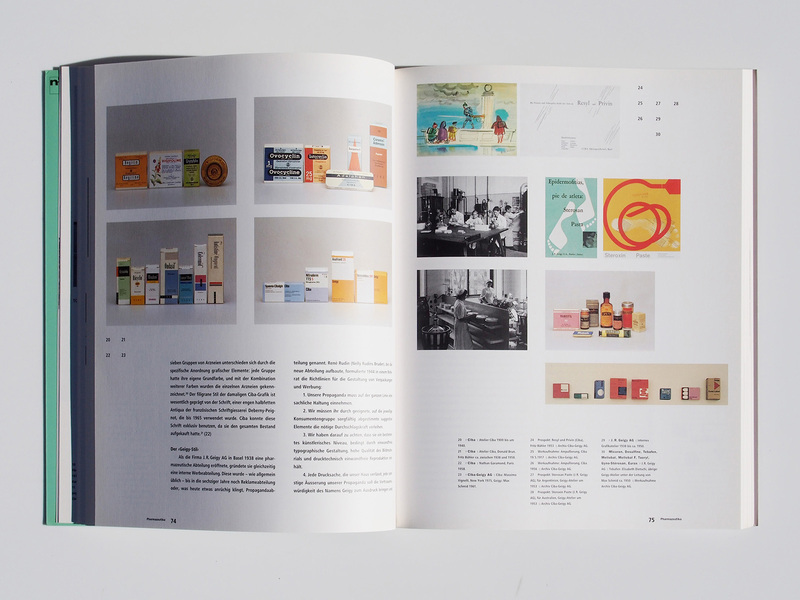 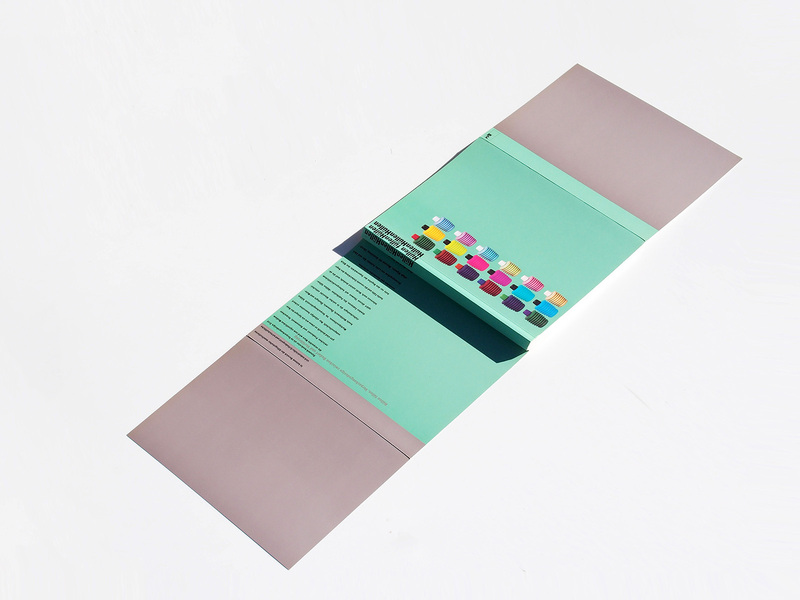 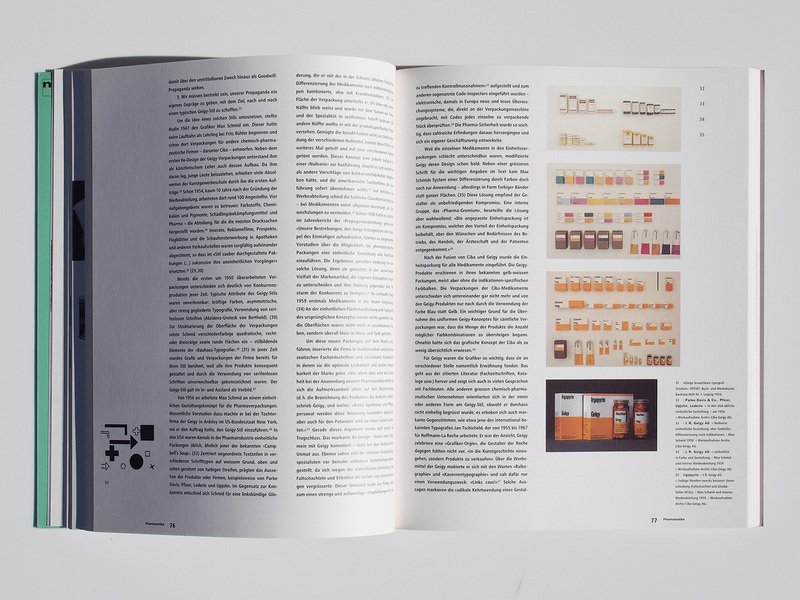 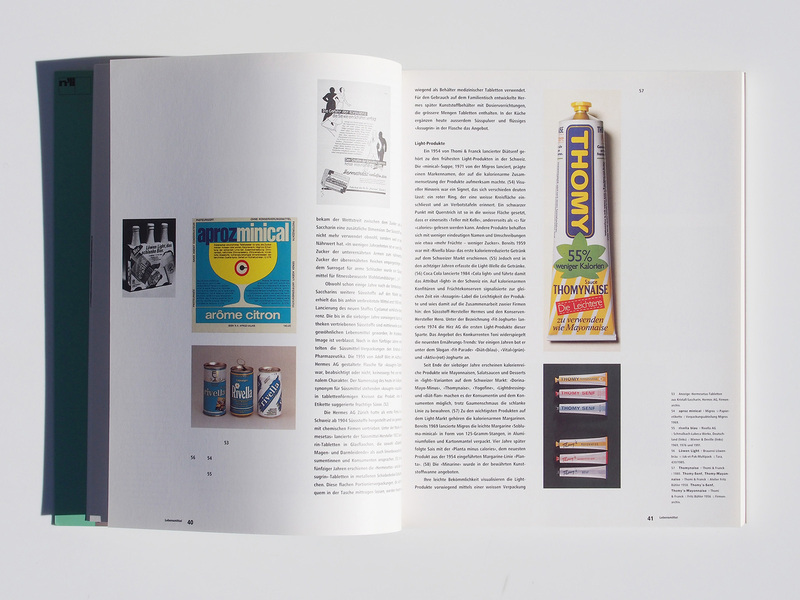 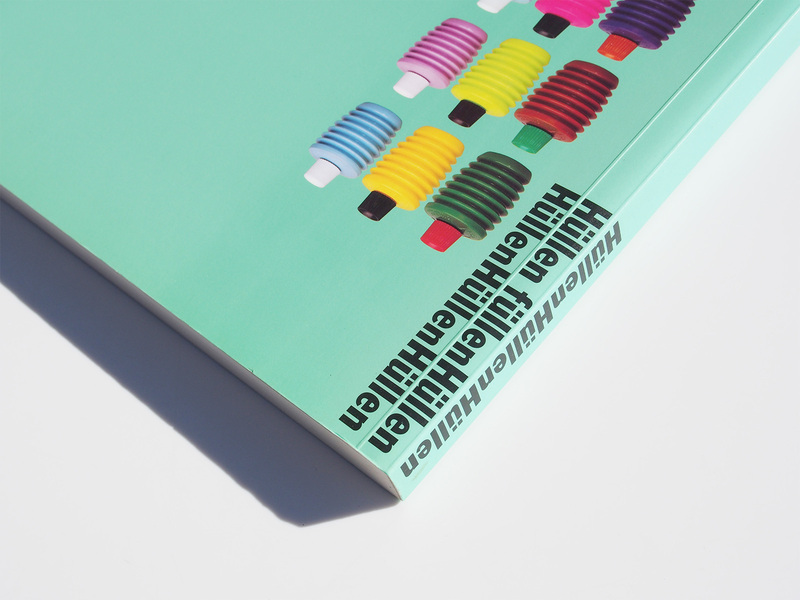 This book is the first comprehensive study of the packaging design. 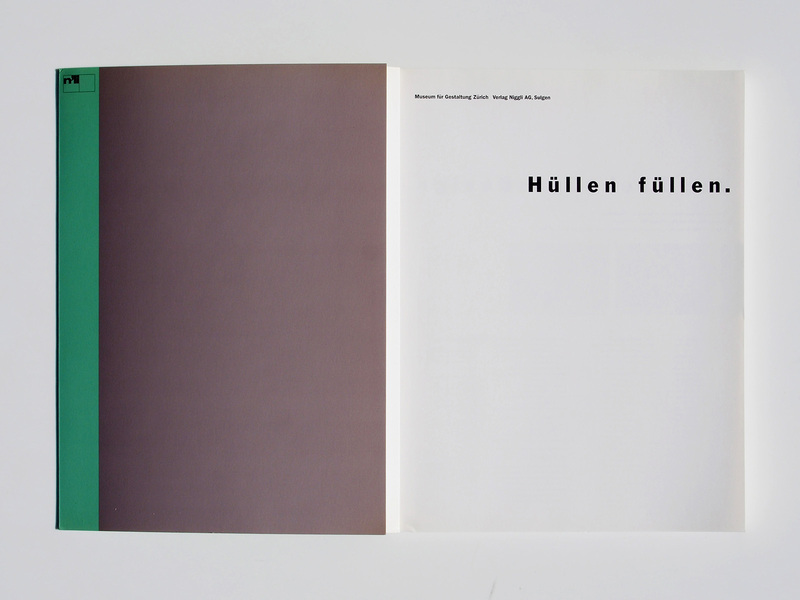 It was published on the occasion of the exhibition “Covers complete” in 1994 in the Museum für Gestaltung Zürich. 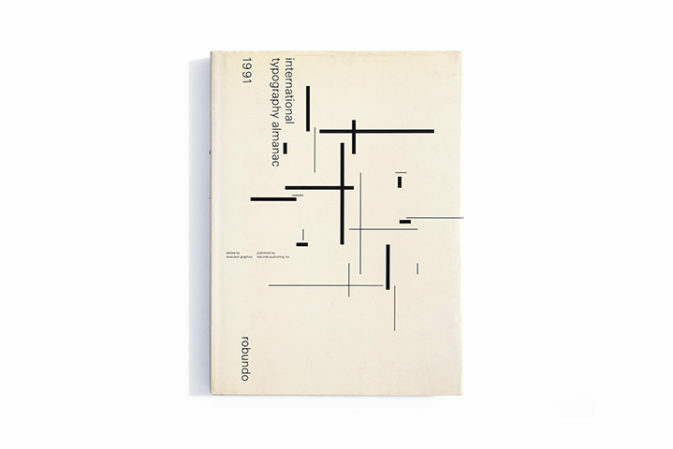 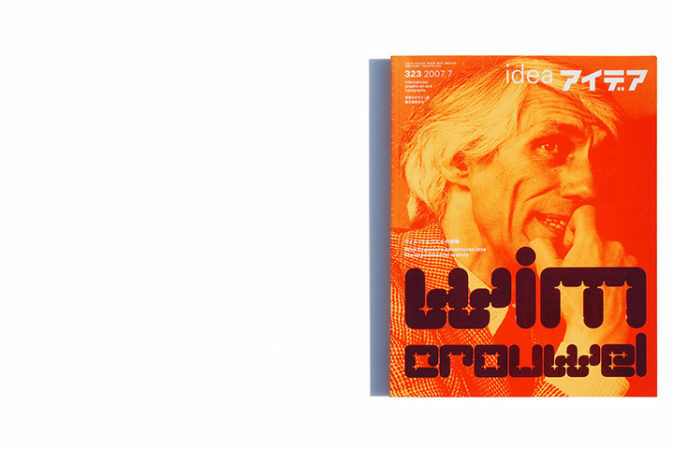 In no area of everyday culture to industrial inventiveness and economic dynamics manifest concrete than in packaging design. 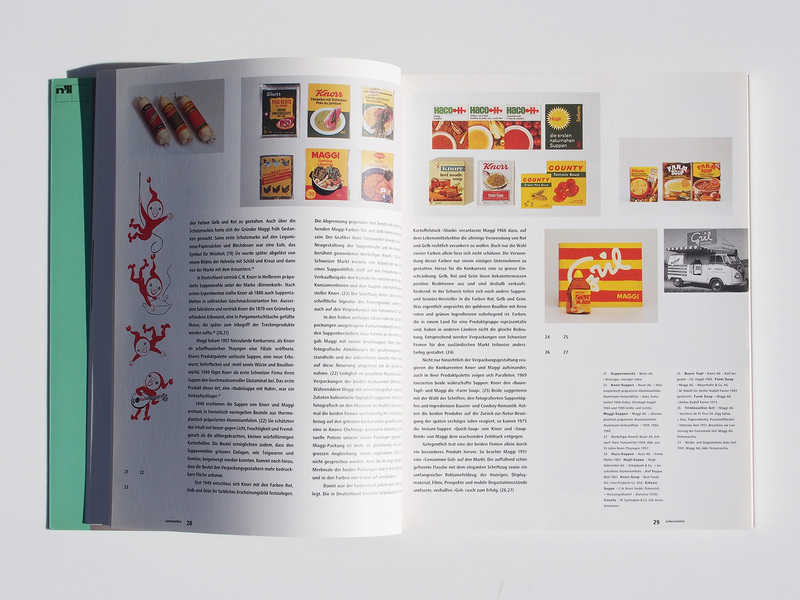 Only the packaged goods are the actual medium between producer and consumer. 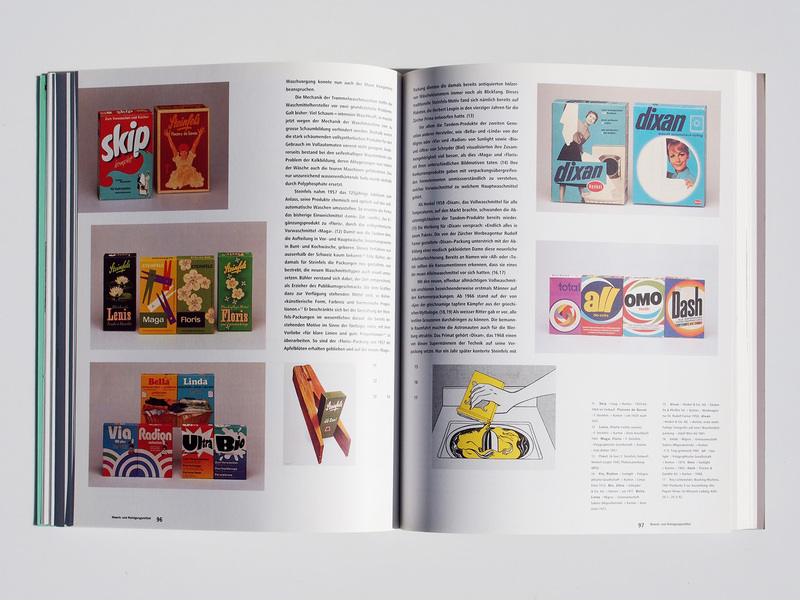 Packaging is therefore something of a mirror of the consumer society. 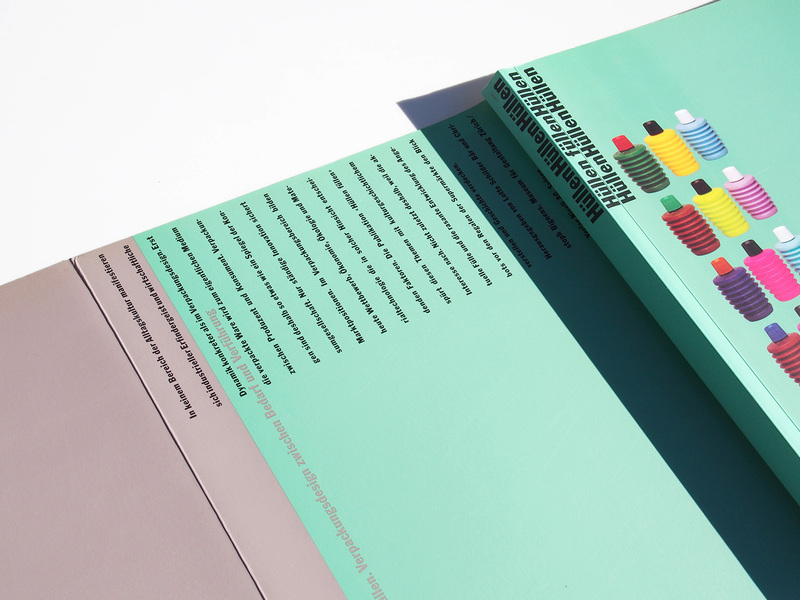 Only continuous innovation ensures market positions. 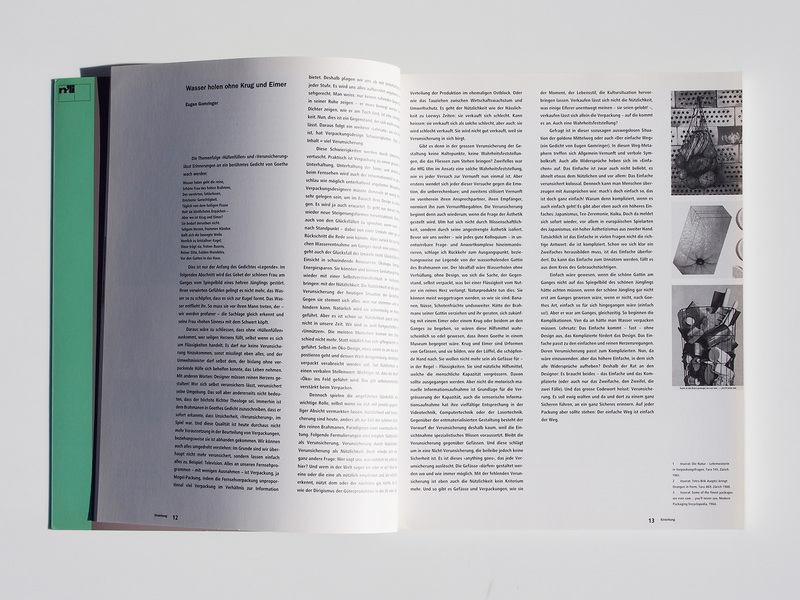 The publication “complete cases” feel these issues by using cultural historical interest. 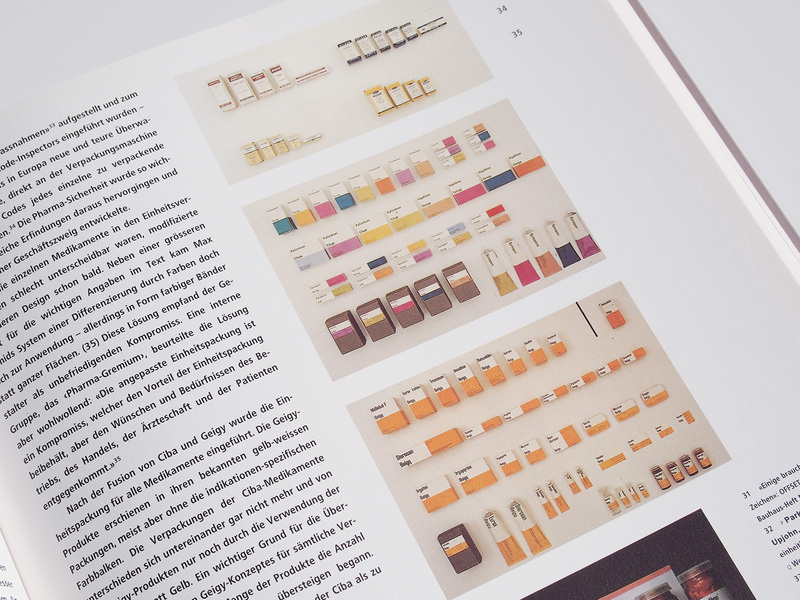 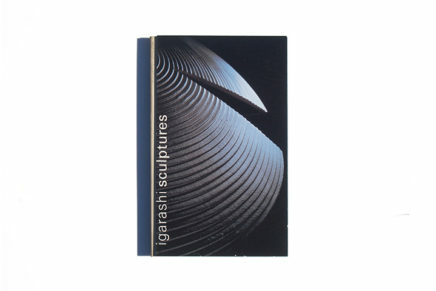 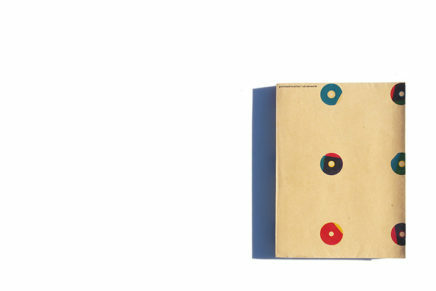 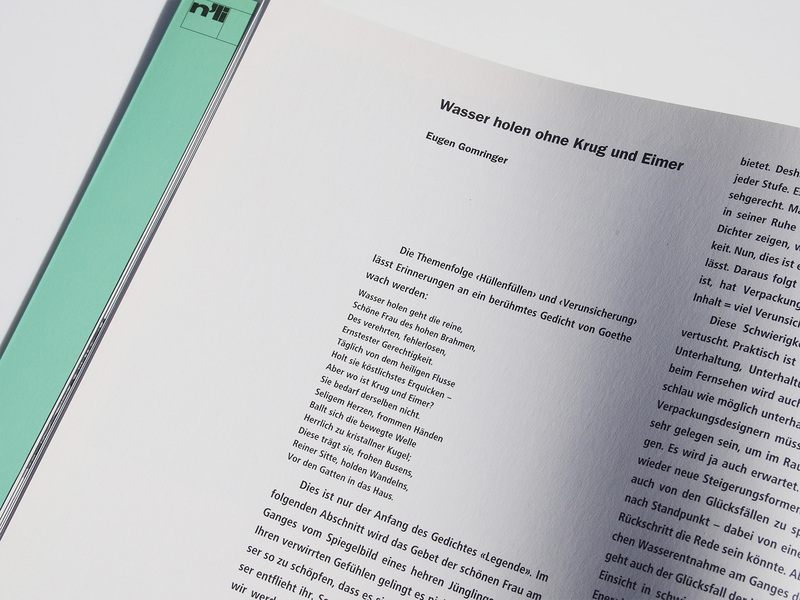 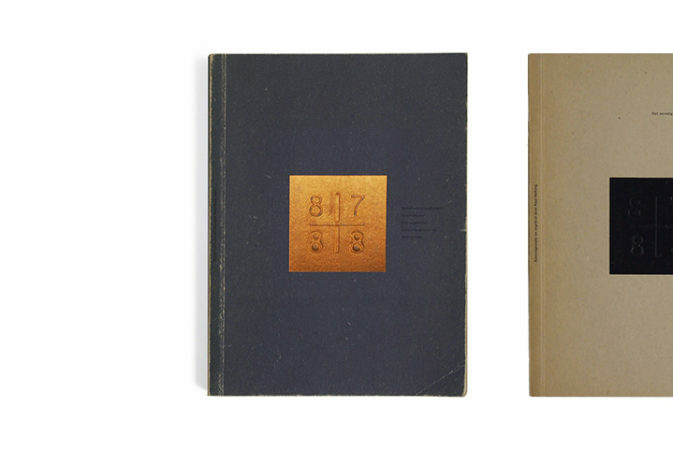 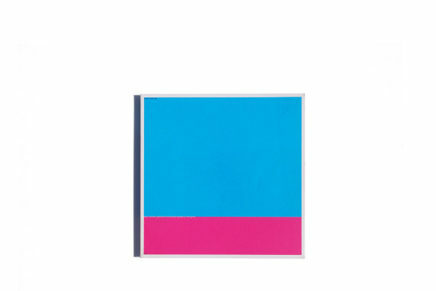 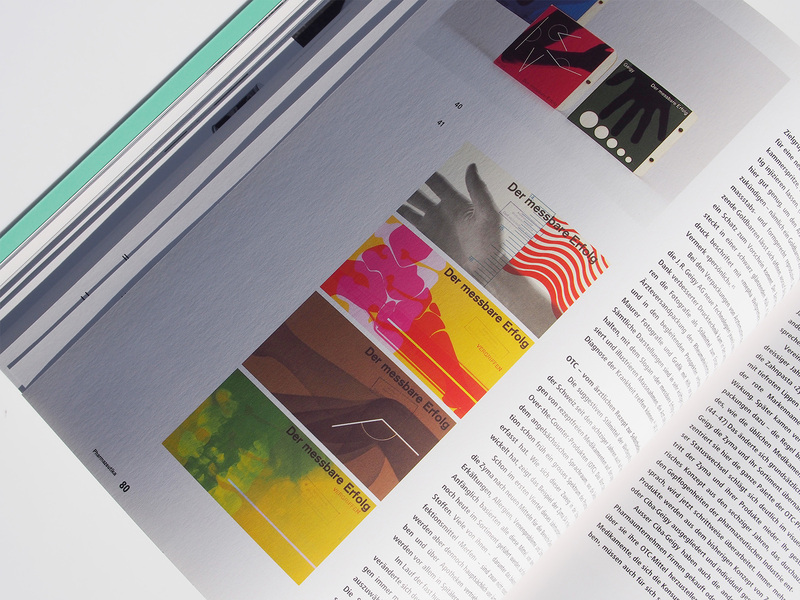 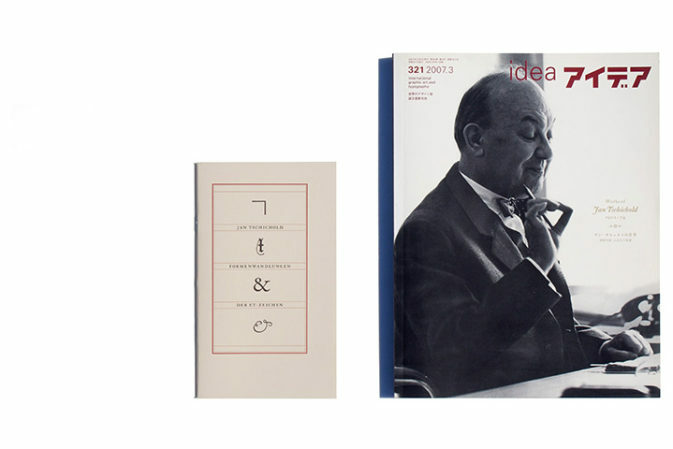 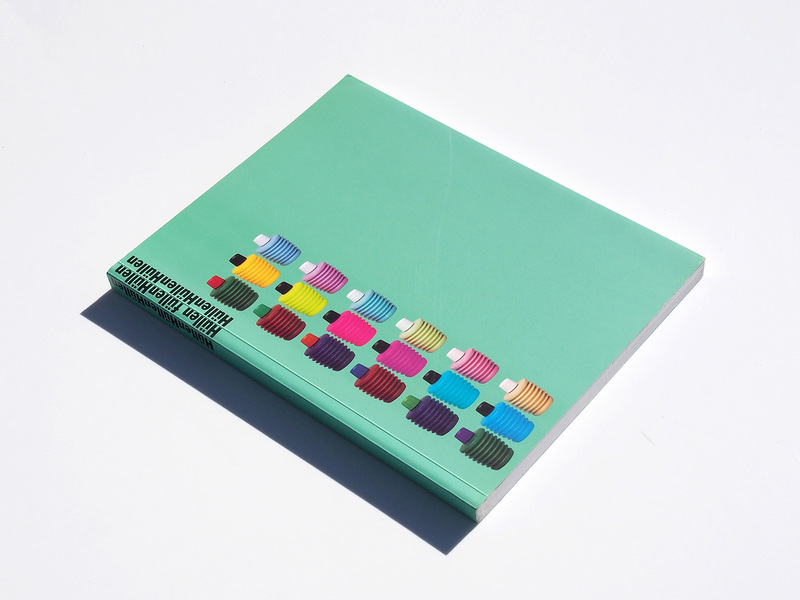 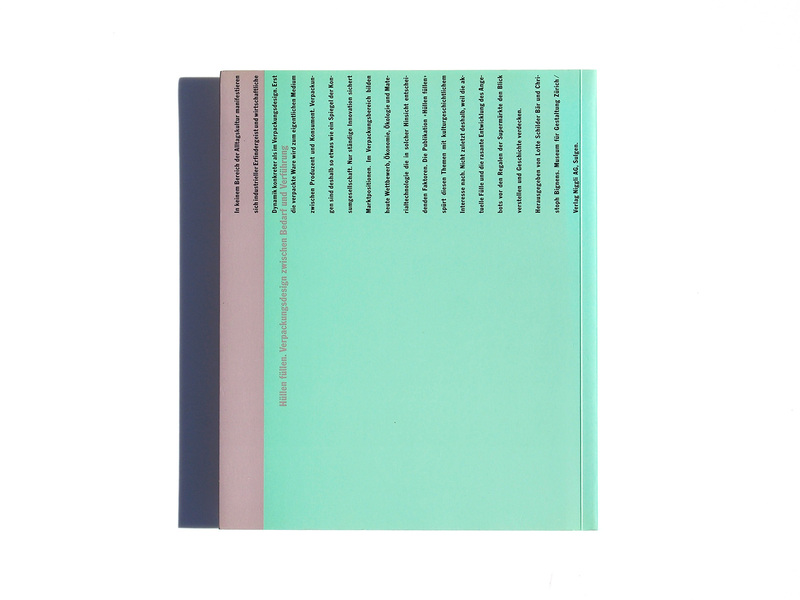 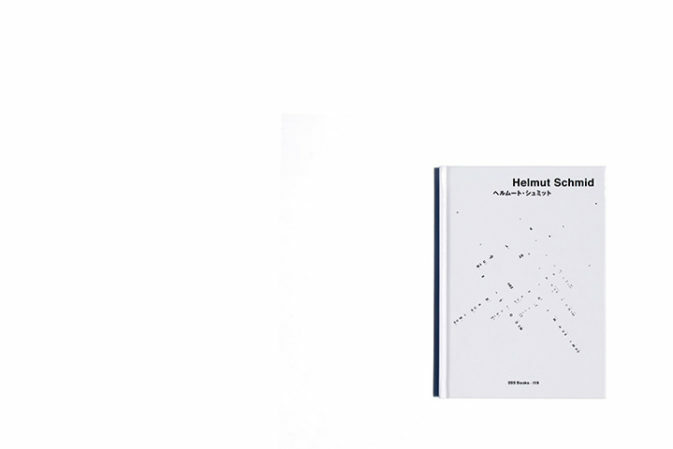 The book received the 1994 award “The Most Beautiful Swiss Books”.